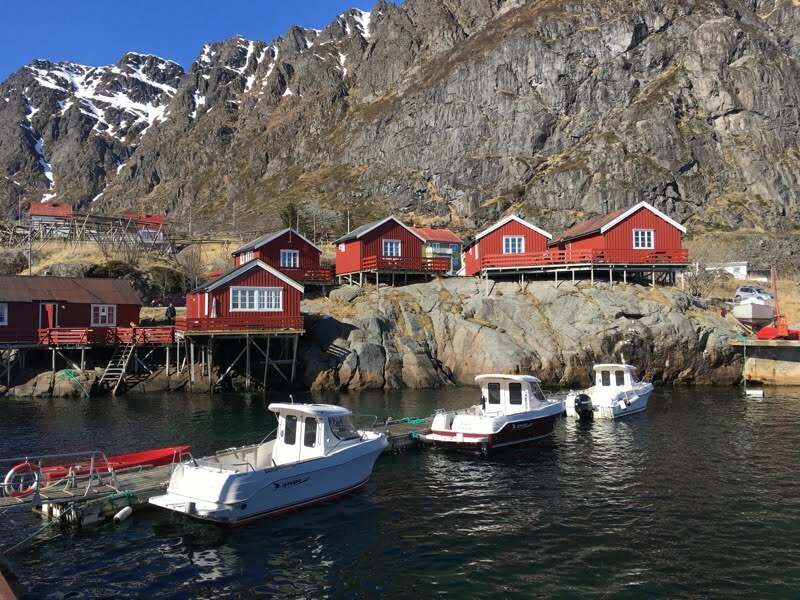 Increasing tourism is leaving its mark on Norway's spectacular Lofoten islands. Can anything be done to mitigate the environmental impact? 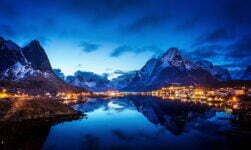 Lofoten has been heavily promoted as a dream travel destination in recent years, and that publicity has paid off. 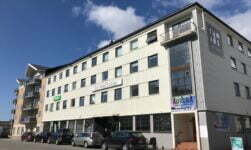 Unfortunately, the growing number of visitors are creating many headaches for local authorities. Many of the island's famous mountain hikes, beaches and fishing villages contain little in the way of infrastructure, and one million visitors in such a delicate environment leave a lot of tracks behind. 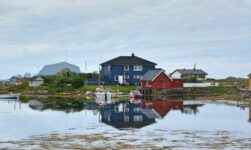 Things became so bad during the summer of 2016 that the local mayor of Flakstad, Hans Fredrik Sørdal, talked of an “unsustainable tourist pressure to Lofoten” and declared his municipality was “full”. 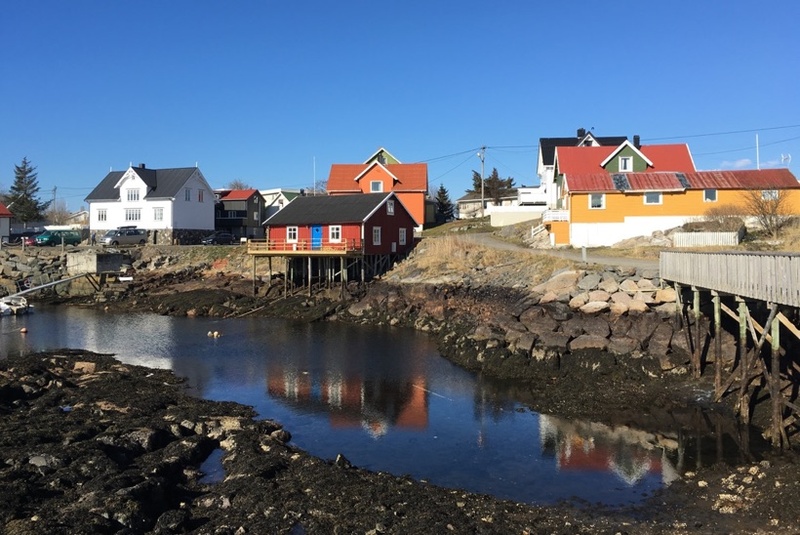 By either misunderstanding Norway's “right to roam” laws or simple ignorance, several tourists even pitched tents in cemeteries last year, according to local news. Cars left by tourists in passing areas on narrow roads are also a problem in high season. 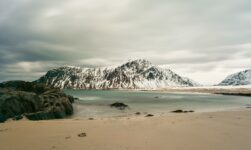 Many of Lofoten's famous beaches are popular with wild campers, but almost none of them have any bathroom facilities, while some of the most popular hiking trails are in desperate need of maintenance. 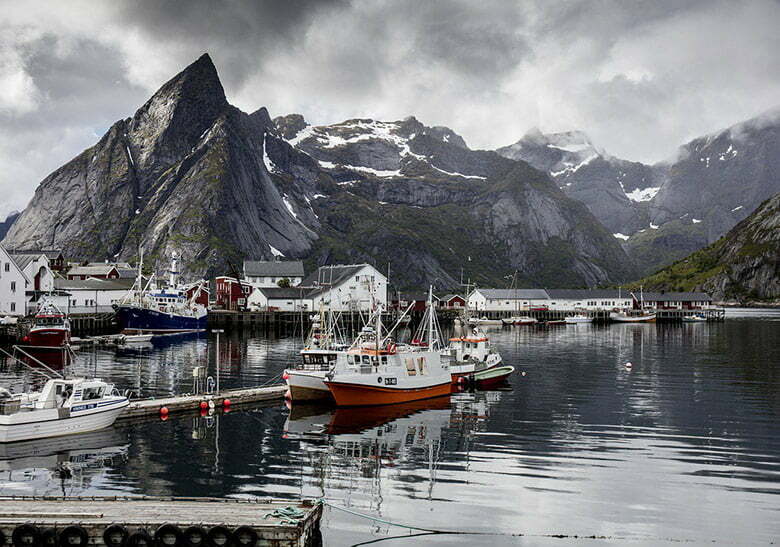 American photographer Cody Duncan moved to Lofoten in 2016 and runs photography tours for small groups. He believes an improved infrastructure is essential but it must happen sooner rather than later. 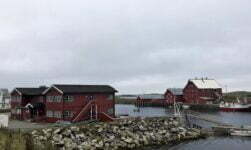 One issue is that taxes raised in Lofoten go to the treasury, and the various municipalities within Lofoten receive funds based on the number of residents. Although the islands are insanely popular with tourists, some staying for months at a time, the actual number of permanent residents is surprisingly low. This means that local governments are not flush with funds to spend on infrastructure projects. 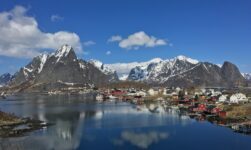 This week NRK reported that the Government has said no to the idea of a tourist tax that was wished for by local authorities and the tourism industry in Lofoten and the popular Norwegian destinations. While not explicitly ruling it out, it was not mentioned in the government's new tourism strategy. Such a tax in common in many European countries and is typically collected by accommodation providers on checkout. Revenues could be directly funnelled into improving tourist facilities in the local area. 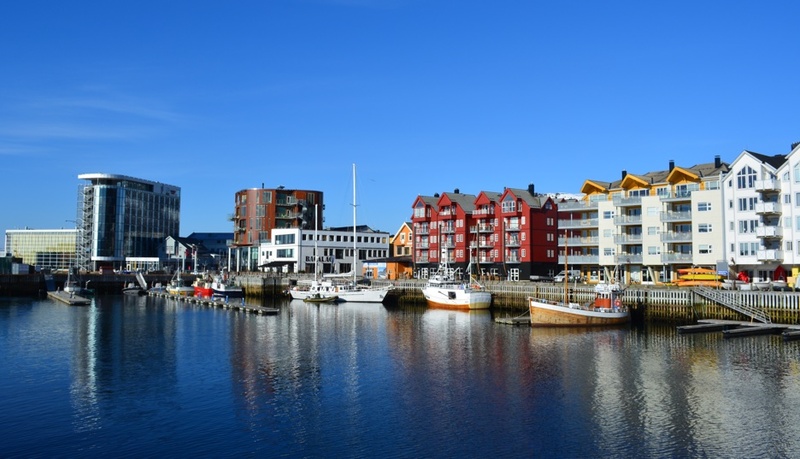 “Norway must be competitive in the tourism industry, so it is important not to add new taxes”, said Gunnar Gundersen, who sits in the Standing Committee on Business and Industry for Høyre (Norway's Conservative Party), to Norwegian business newspaper Dagens Næringsliv. Other Norwegian destinations such as Trolltunga and Preikestolen suffer from similar problems as Lofoten. Small local authorities are having to deal with ever-increasing number of tourists, with no or little corresponding increase in their budgets.